The basic job is to protect, love, play with, and teach the children in her care, and then to share her insights with you. As for specific activities, depending on how many hours/week a nanny is to work, most parents will want her to engage their children in activities that they’d like to do themselves, some of that being a matter of time, some of it a matter of skills. 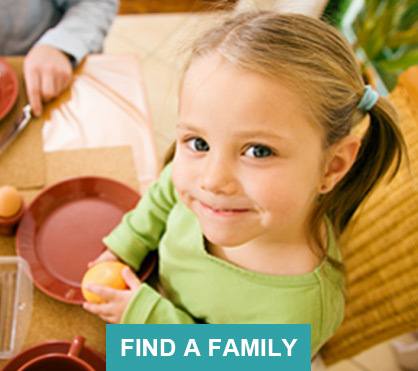 The other basic of the nanny’s duties is child-related housekeeping. Don’t expect her to become the housekeeper, the maid, the family chauffeur & pet sitter, your personal assistant, or your best friend and confidant. Let her focus on your child. 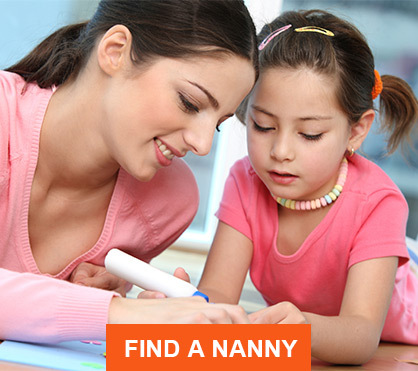 You can hire with the help of a good agency (the International Nanny Association and the Alliance of Professional Nanny Agencies offer standards for nannies and for agencies), or on your own, or through a nanny training program (the American Council of Nanny Schools sets valuabe standards here). In any and all cases, we urge you to request and check references, to interview thoroughly, and to have a trial run. Luck and homework are the major factors in screening. Some families will screen dozens and dozens of applicants, hiring none; others will luck out with the first candidate. How you screen your candidates is part of creating your own luck.